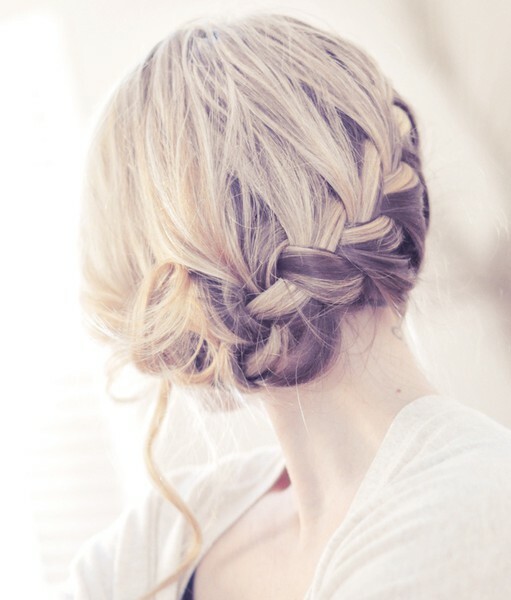 It seems like long hair swept up into a sweet braid is a bridal trend with staying power. We love these four different styles ranging from simple chic to true bohemian. Substitute that simple chignon for an intricate braided updo for a swept-up look that’s chic in the front and party in the back. Perhaps a braided crown is more your style – add in some crystal-embellished pins for a little glamour. Or you could go all out with this divine style – extra points for the sweet florals. 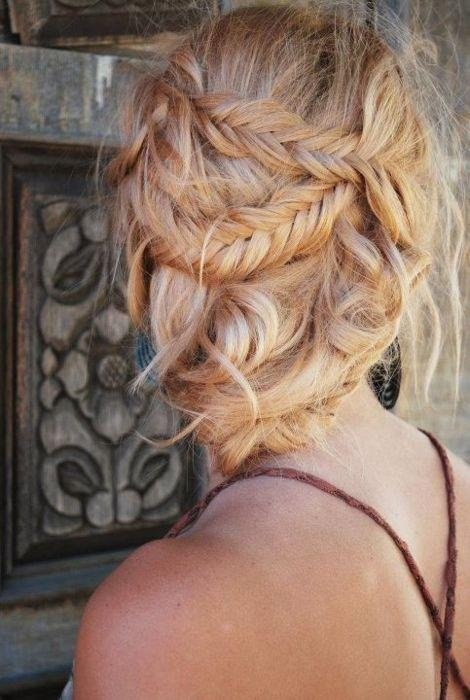 For the truly bohemian bride a loose, intricate braid with delicate wisps of hair framing the face. A look born to be paired with flowing chiffon & wild flowers. 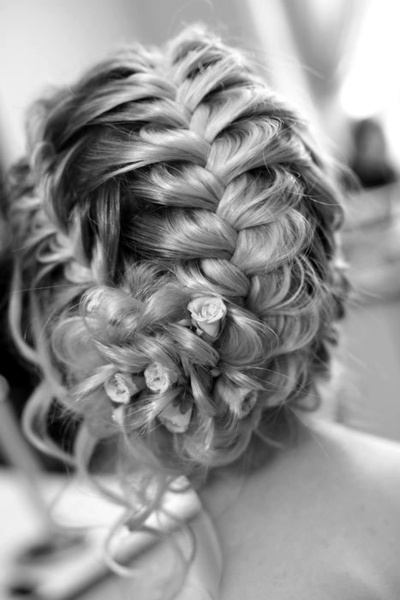 Will you be getting braided for your big day?